Data Entry Export is specialized in offering flexible and accurate web data entry services to all the valued clients. Our potential team believes that a successful website is essential for every firm to attract the audience and is widely helpful in showcasing the identity of your brand. And hence, a website needs to be constantly updated. 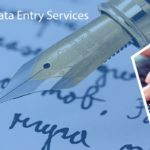 Data Entry Export offers reliable, cost-effective, and error-free web data entry services, without making a compromise on the quality of the result. 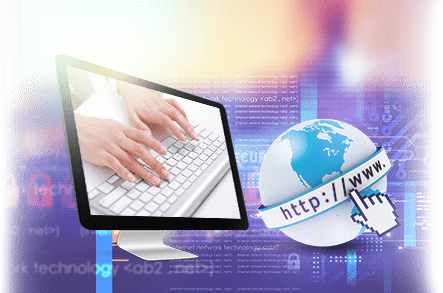 Our specialists are efficient and experienced enough to design the web page with the help of a graphical user interface and write the codes so as to update the requirement of the users. A website is considered to be an important tool for the effective branding and marketing purpose of your business empire. 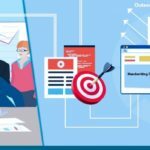 Most of the developers associated with the large organizations face a huge challenge while creating a data-driven website and the data entry forms. Web data entry is the web pages which are used by the users to input the data. As our clients may be based in different time zones, we opt for the means of remote data entry service, with the consent of our clients. Web data entry has gained a prominence due to the expanded online business. 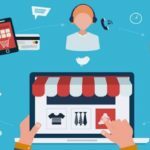 As the technology has crept into our society, every business organization are looking out to re-develop their website into a user-friendly and factual-oriented one. Our web data entry services extend across various industrial domains such as banks, insurance, manufacturing units, food processing, retail, pharmaceuticals, oil and gas, telecom, social analysts, petrochemical, automotive, power generation & distribution, healthcare, and much more.